Do you remember the last time you took your car in for service? Did you bring it in for an oil change, tire rotation, or another routine task? These are the things we all know we must do to keep our vehicles in good shape. If you brought your car in for something other than routine maintenance, chances are your vehicle alerted you to an issue—either with warning lights or the way it was acting. 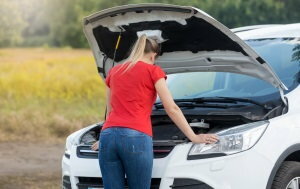 Sometimes, however, your vehicle could be in need of service that you are unaware of. There are potential issues, typically with parts, that could become hazards. When a number of these potentially dangerous or defective parts are detected by a manufacturer, a recall is issued. It is important to check for recalls and get the issue(s) taken care of as soon as possible because car crashes are dangerous and can be deadly. Vehicles are designed for safety, and when they perform up to their peak standards, they can reduce the risk of death in a crash. But in vehicles with open recalls, the risk to drivers and others on the road is higher. This is because these vehicles, or some of their features, may not work the way they are meant to. 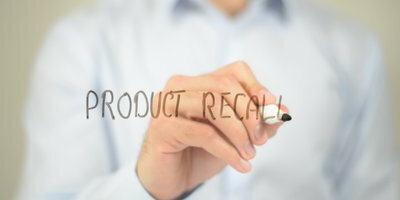 Those who have been fortunate enough to purchase a new car directly from a dealership will usually be notified of any known recalls as soon as they are issued. They will also be able to go straight to the dealership for the necessary service. The problem lies in older model and used cars, as their owners may not receive recall information through normal channels. Owners of older cars may not receive recall information so easily, which can lead to problems, depending on the scale and severity of the recall. These drivers are less likely to have recalls addressed because they may not be using authorized dealerships for service. 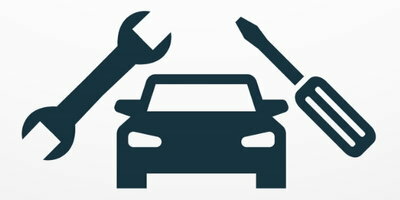 Not all repair shops are alerted to automaker recalls like a franchised dealership, so your mechanic may not be aware of, or catch, an issue. According to the National Highway Traffic Safety Administration (NHTSA), one in four vehicles currently has an open recall. That is approximately 53 million vehicles across the U.S. with an issue that needs attention. Fortunately, there are many ways you can stay in the know about recalls. One such way is by visiting NHTSA.gov. Here, you can check your vehicle for recalls, as well as gather knowledge about a number of safety issues. Another way is through the National Safety Council’s (NSC) and Fiat Chrysler Automobiles’ (FCA US) “Check To Protect”. This new public awareness campaign urges drivers to check their vehicles for open recalls and, if you find your vehicle has any, to address it right away. According to Deborah A.P. Hersman, president and CEO of the NSC, too many drivers are complacent when it comes to recalls, or they are unsure if their car is subject to one. Check To Protect should help close that knowledge gap, and, therefore, make roads safer. 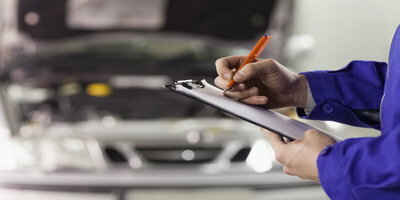 To find out if your vehicle is under any open recalls, simply visit CheckToProtect.org to learn more and access a tool which allows you to enter your vehicle identification number (VIN) or make and model to search. If you do find your vehicle on an open recall list, you can get the issue fixed free of charge at a local authorized dealership. Rides without recalls make safer roads. Keep yourself and others alive by checking today for a recall so issues can be fixed. But, you can’t check for a recall if you don’t have a car. 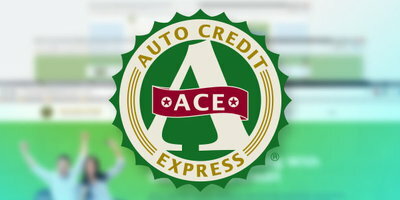 So, if you need help getting on the road, Auto Credit Express can help. Here at Auto Credit Express, we have one of the largest networks of new and used car dealers that have the ability to work with people in credit-challenged situations. Let us match you with a dealership that has lenders that may be able to work with you. To get started right now, simply fill out our online auto loan request form.